The first episode of a series dedicated to the interior design of the Hotel Dress Code & Spa. 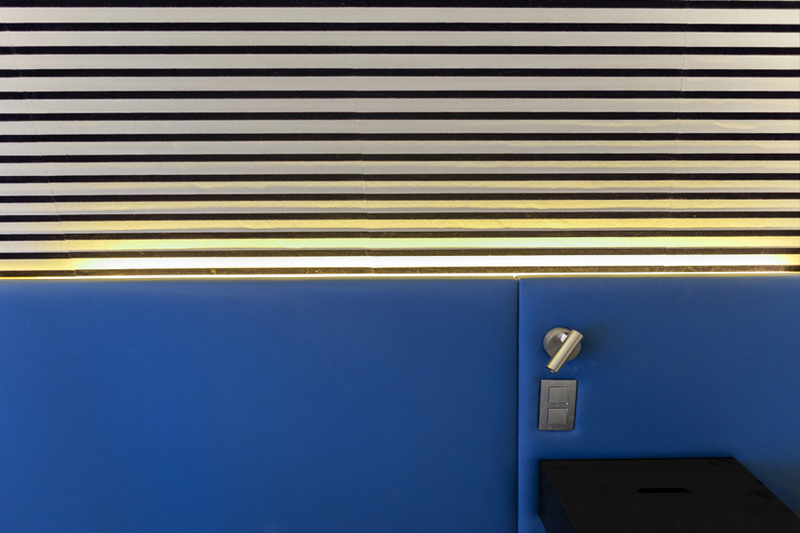 At the heart of the Opéra and Haussman districts, Paris shopping Meccas, Stéphanie Coutas has accepted a new challenge: the interior design of a 600m2 hotel in which every room is inspired by the greatest French fashion designers. This is Stéphanie Coutas’s fourth hotel project, where she combines her expertise as a stylist with her mastery of interior architecture. 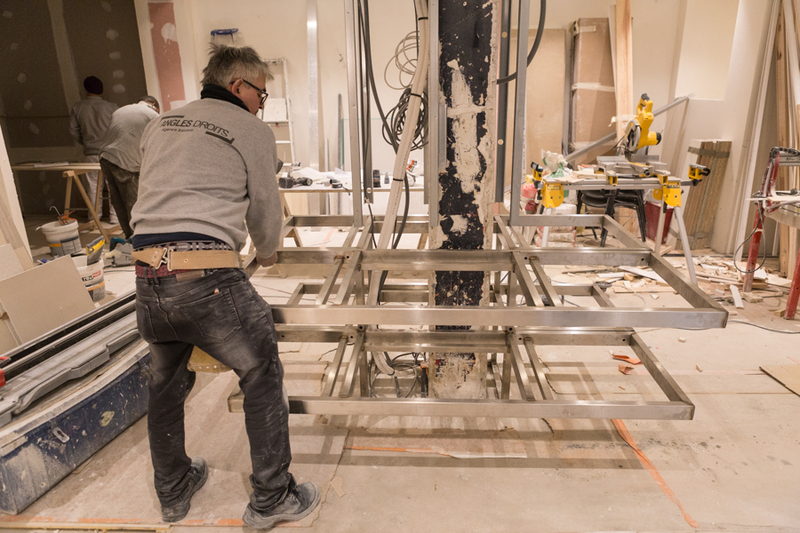 The craftsmen busy themselves. It is the site meeting. In a few weeks, this hive of activity will make way for a calm and refined entrance hall: courtesy bar with green wall, mirror screen, fashion-show atmosphere. 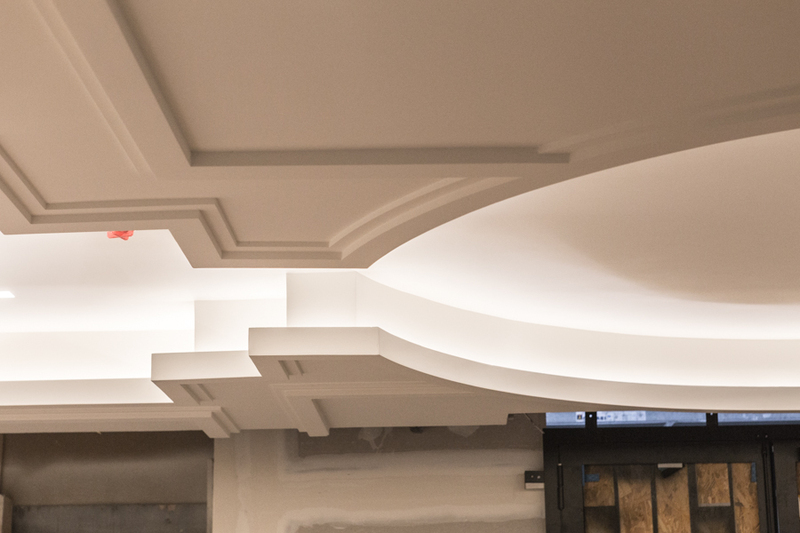 The moulding reveals plays of light that will highlight the entrance hall. The lift opens onto freshly hung tapestries. Above the courtesy bar, Stéphanie wants to review the lighting. The electricians will respond in real time. 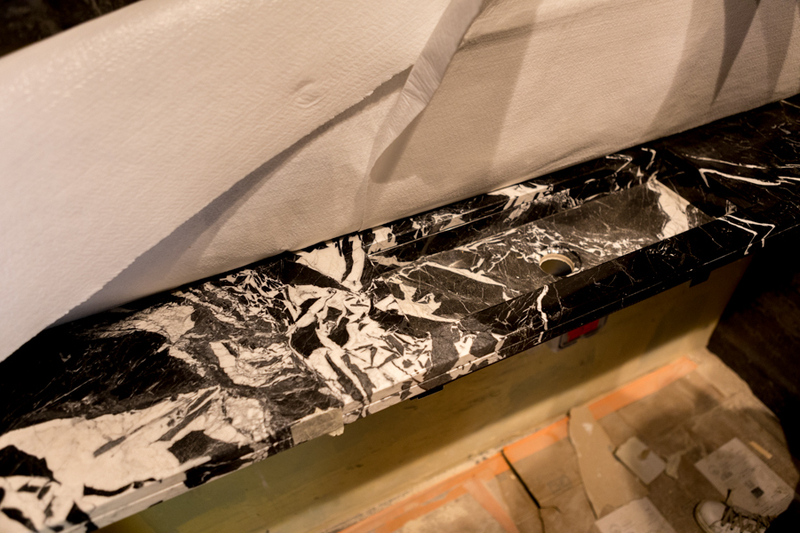 At the Spa, the team checks the positioning of the custom-made Antique Black Marble basin. 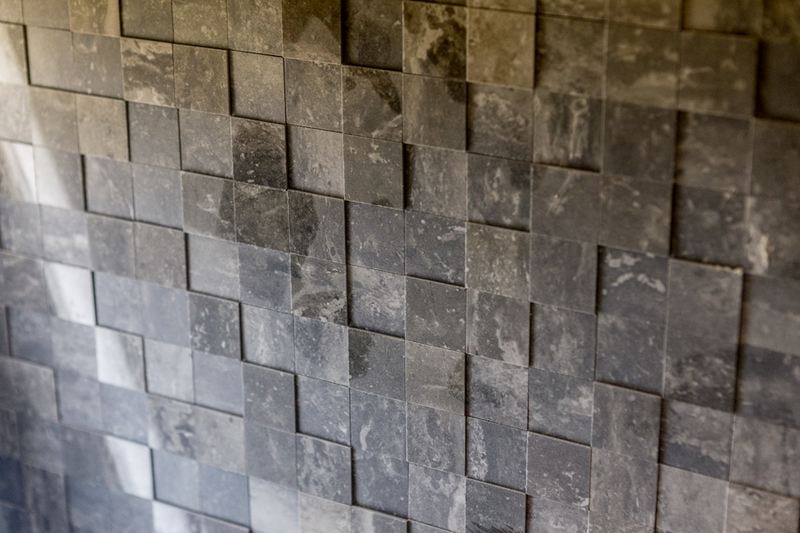 The Travertin Silver marble mosaic and the Sicis mosaic, signatures of the SC Edition agency, adorn the future Turkish bath. For the Hotel Dress Code & Spa, Stéphanie Coutas is designing the interior layout and decoration of 33 rooms, including a junior suite and a room with disabled access. High-Fashion Spirit. Every room presents a harmony of colours through a combination of textures and motifs. Here, it is the emblematic marine theme. 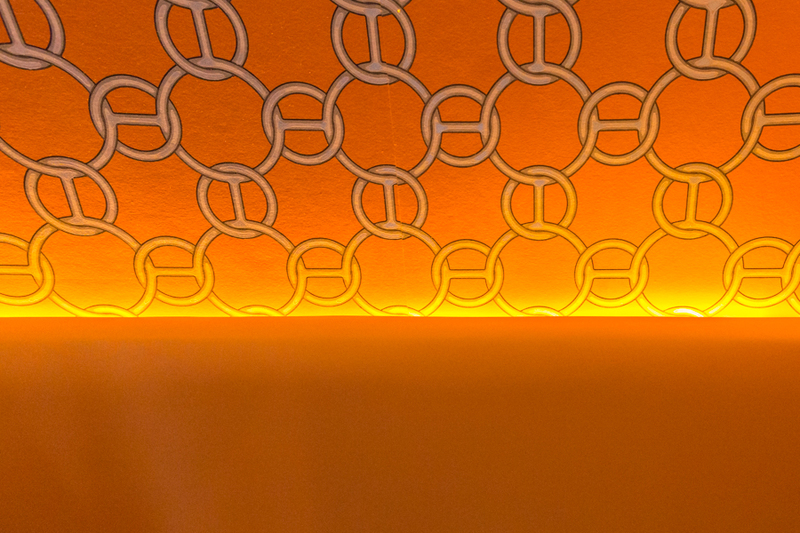 Creating a tangy atmosphere, the orange light in every headboard will give the hotel façade a luminous harmony. 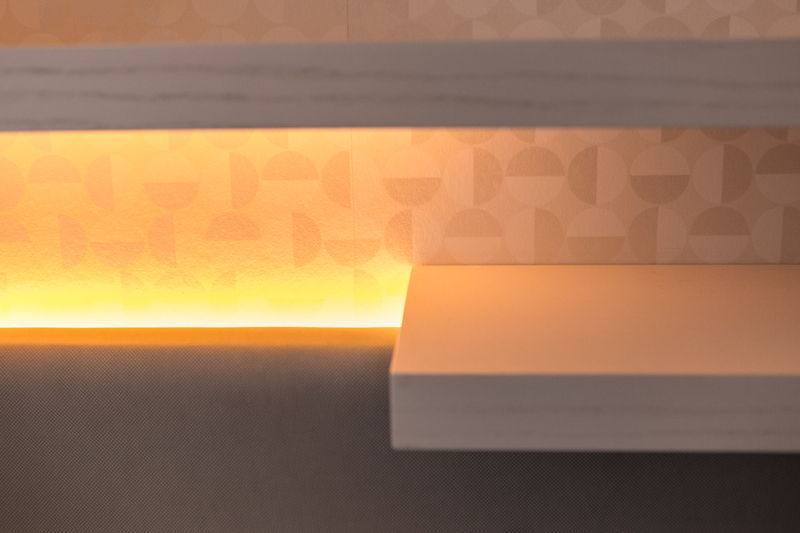 Functional furniture and original creations go hand in hand to create a place of wellbeing. The fittings are not intended to serve only as storage, but form part of the custom-made decoration. 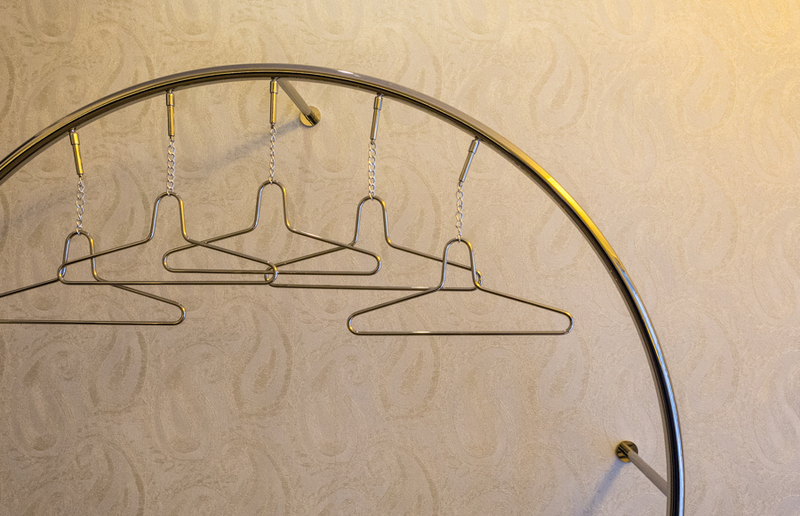 The incredible fluidity of this coat rack, with its suspended golden brass circle, will showcase every garment that hangs from it. In the background, the Elitis pearls wallpaper. 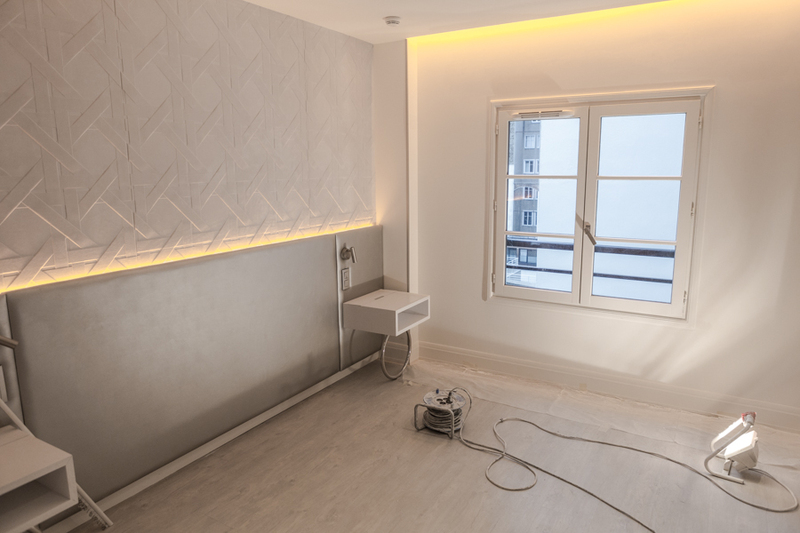 In the presence of interior design specialists, a tiler and an electrician, Stéphanie checks every detail. 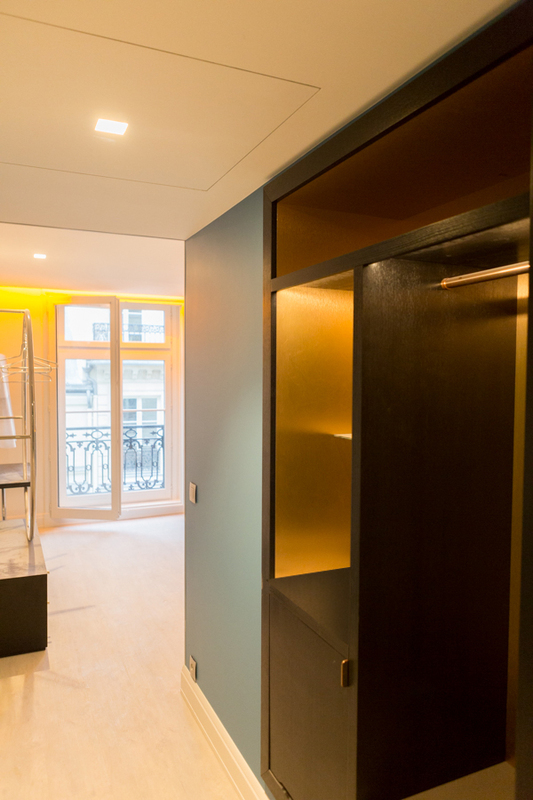 An essential room in this hotel dedicated to style, each dressing room is luxuriously laid out and lit in order to show the outfits it will house in their very best light. Comfort, zest for life, charm; this unique location will soon welcome international clientèle in the midst of Paris shopping fever, as well as dedicated fashionistas visiting for Fashion Week.